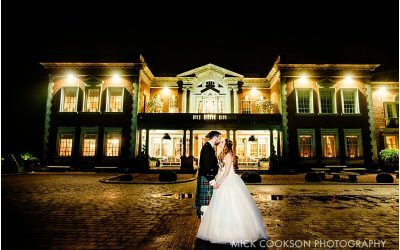 Eaves Hall is one of the North West’s premier wedding venues situated in the heart of the Ribble Valley, Lancashire. This stunning Georgian mansion boasts 12 acres of surround gardens and grounds and 30 luxury bedrooms. 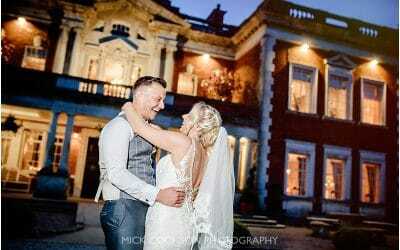 Eaves Hall Wedding Photography is always nearly magnificent with beautiful outside grounds making for some creative and elegant wedding photos and the spectacular indoor rooms allowing for intimate and enchanting wedding photography. As a North West wedding photographer, I absolutely love capturing memories here for my clients. The setting, ambiance and staff are all first class and help deliver an extra special wedding day. 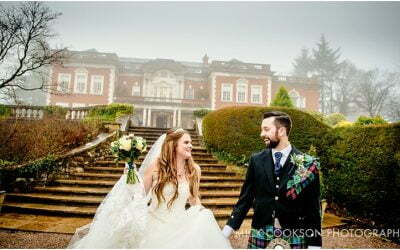 The venue also offers exclusive use for the wedding party which always adds to the specialness of the day as well as making my life easier to shoot without random guests popping up in the background to take a look at the bride! 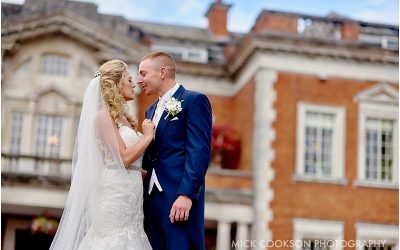 Need an Eaves Hall Wedding Photographer?